I am delighted to be able to share my passion and expertise! 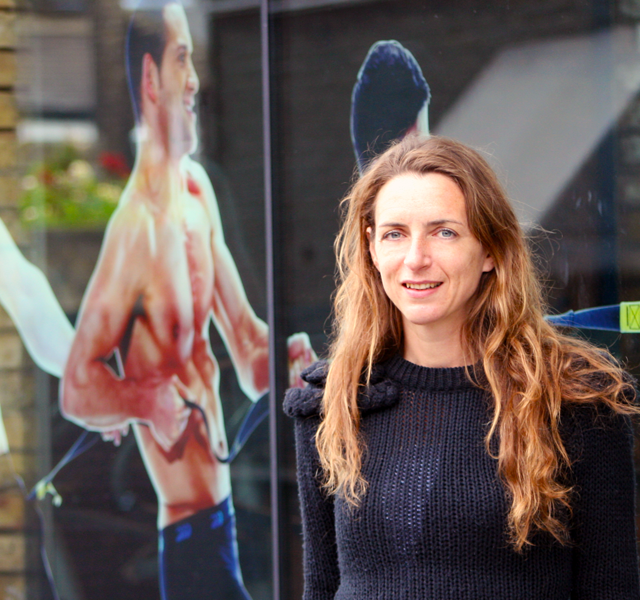 "Silke is the greatest personal trainer we've ever had. She gave us instructions throughout the training session in details carefully. She also emailed us the training program as well as the steps which needed to be follow. We hope we can train with her again."